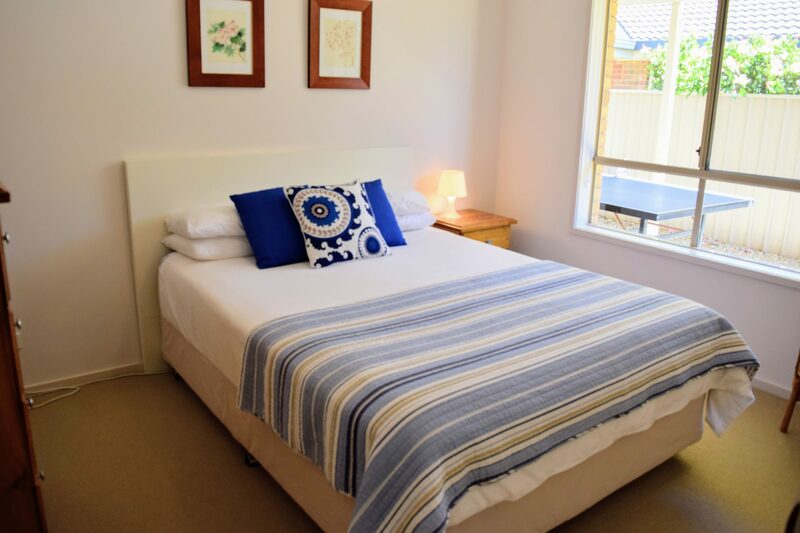 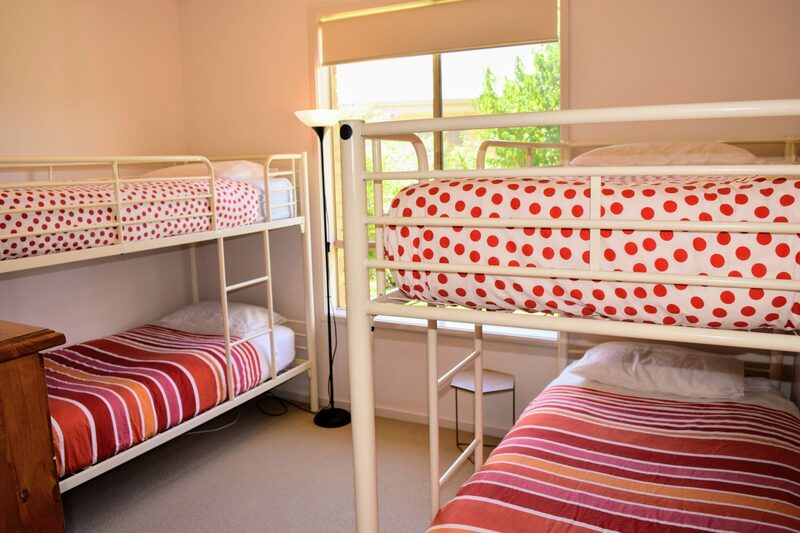 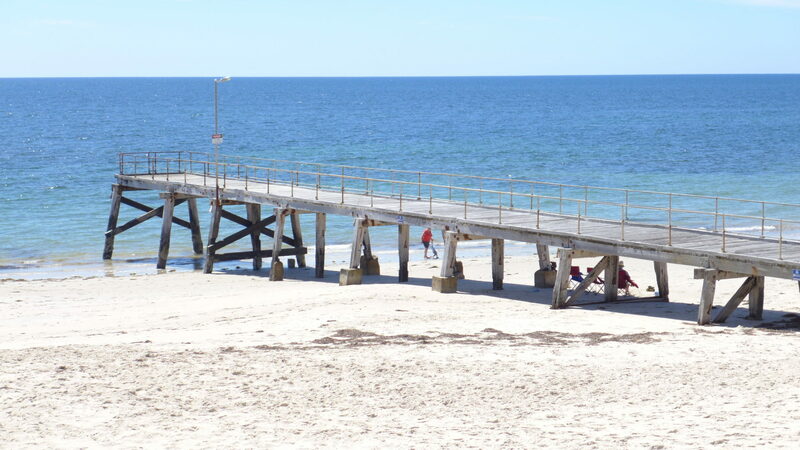 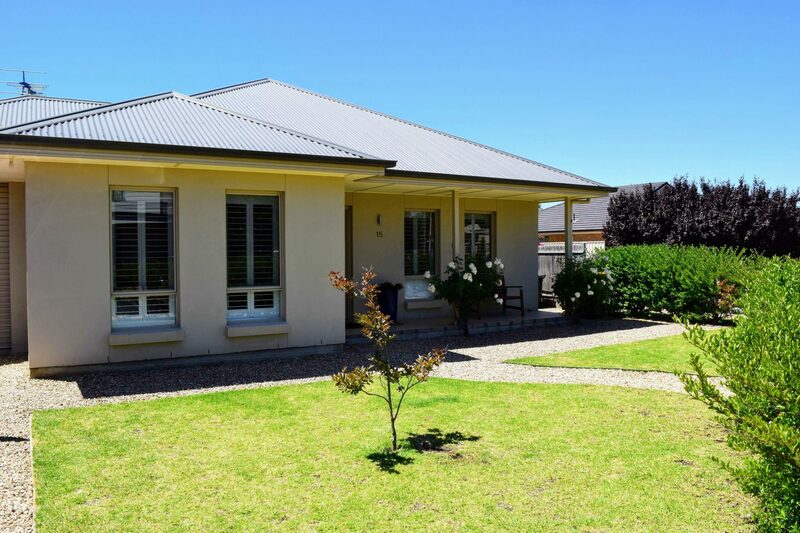 Now with NBN connected free wifi, this delightful accommodation is located close to beautiful Normanville beach and Normanville town centre. 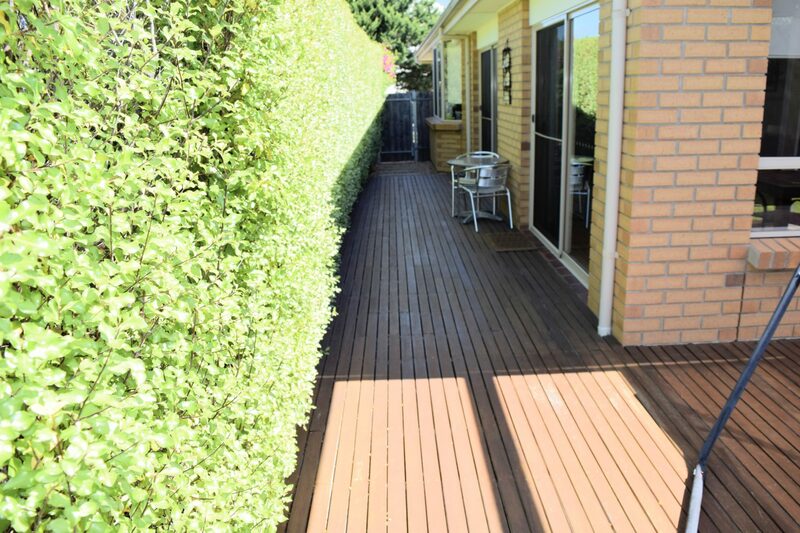 Spacious 3 bedroom, modern brick home, with the master containing en-suite, walk in robe and TV. 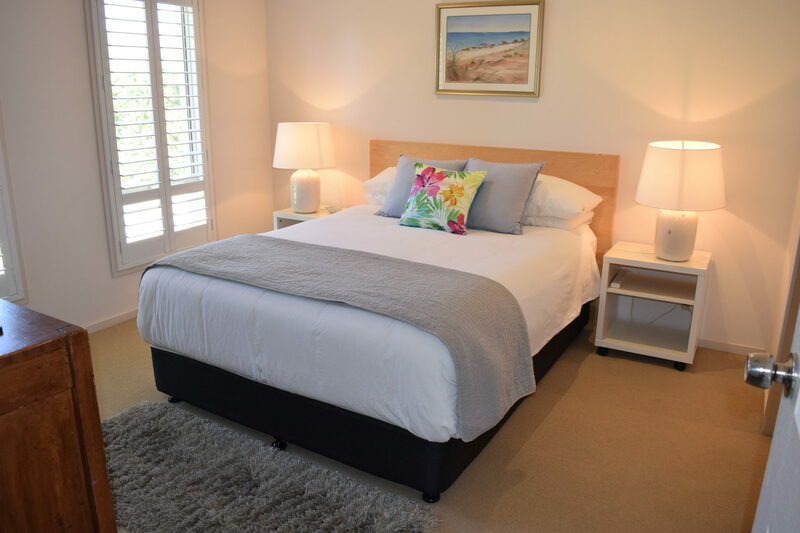 Separate lounge room with double sofa bed that can be used as a fourth bedroom if required. 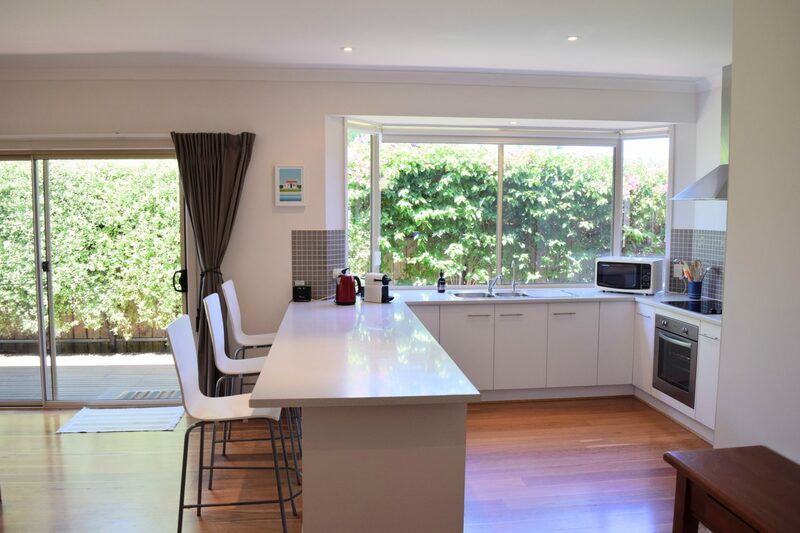 Open plan with a fully equipped kitchen, dining and family room. 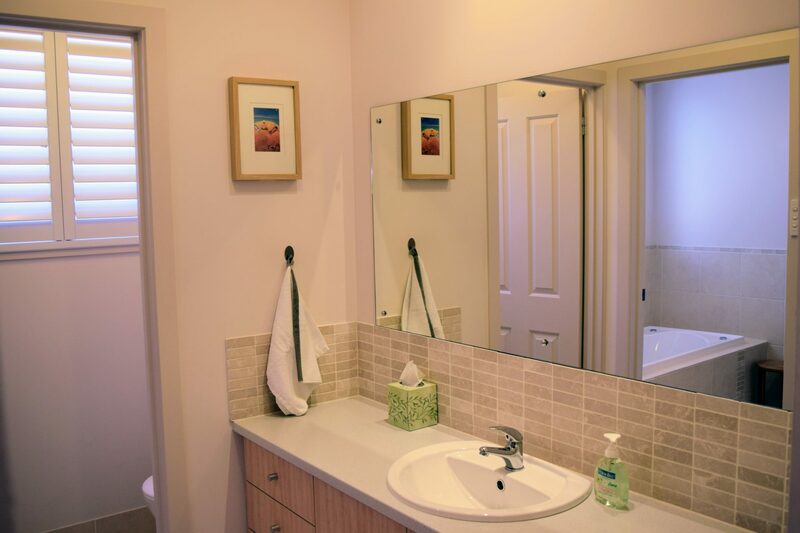 Main bathroom includes spa bath and vanity area. 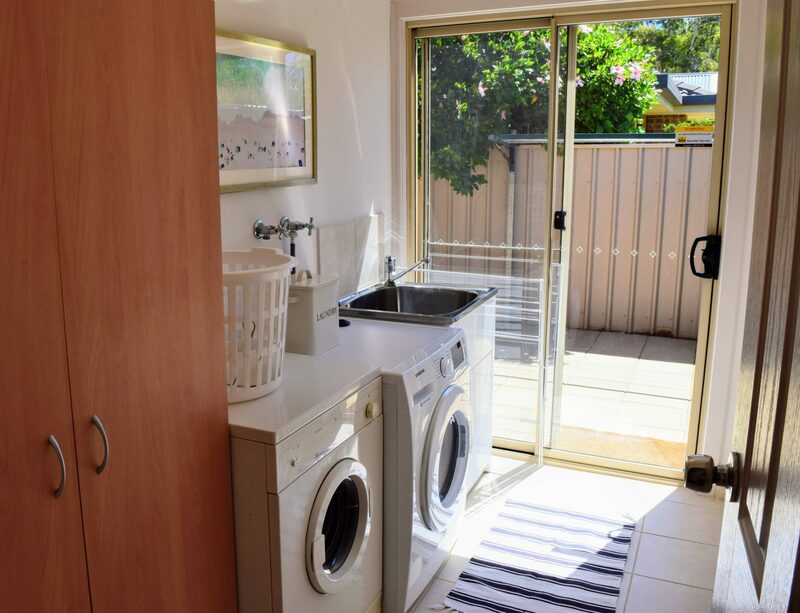 Separate laundry and lock up carport fitted with a table tennis table. 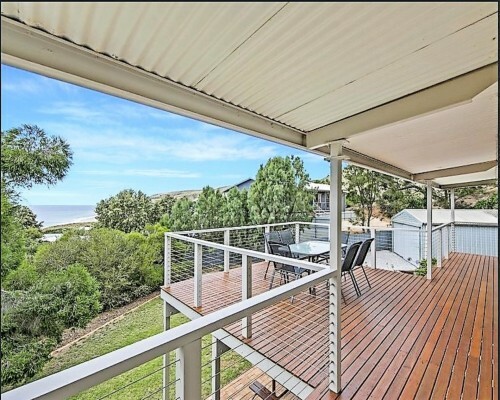 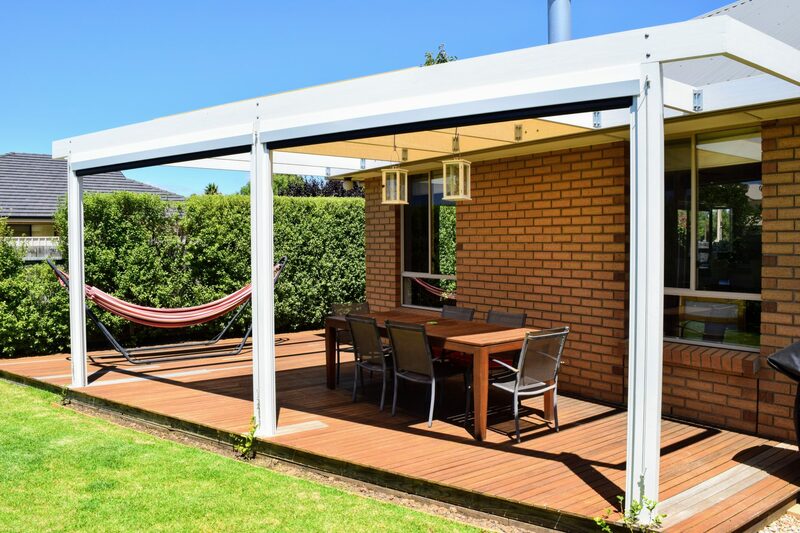 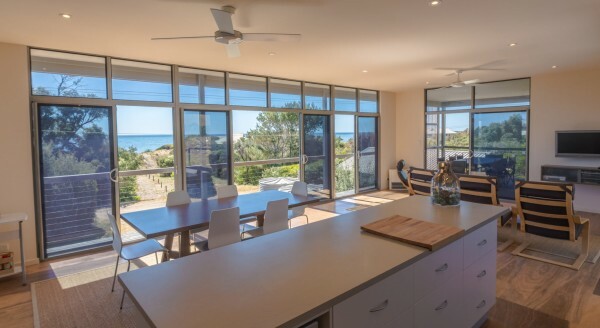 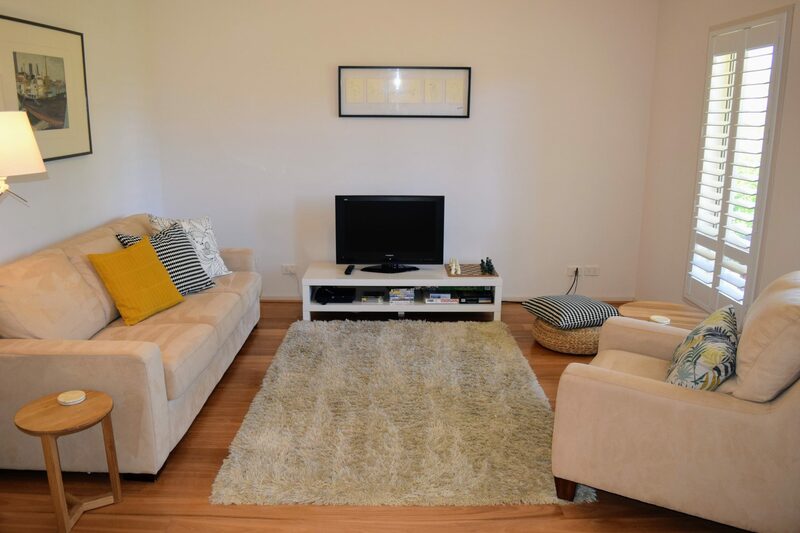 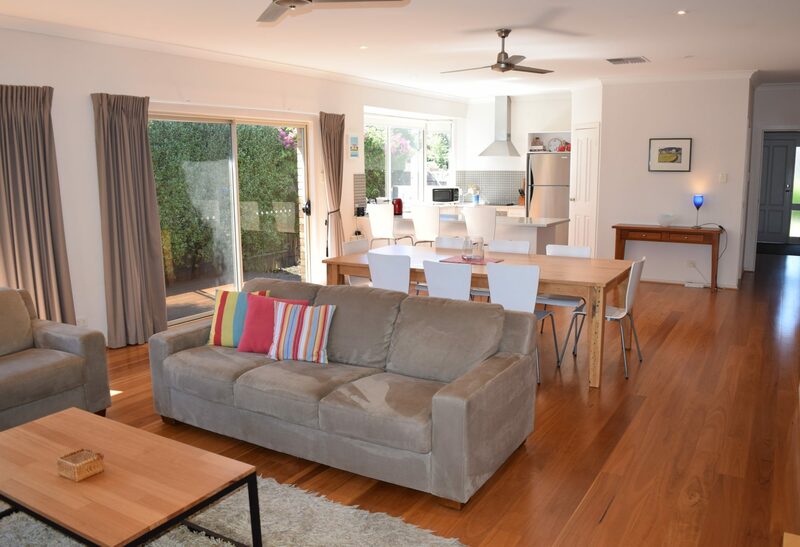 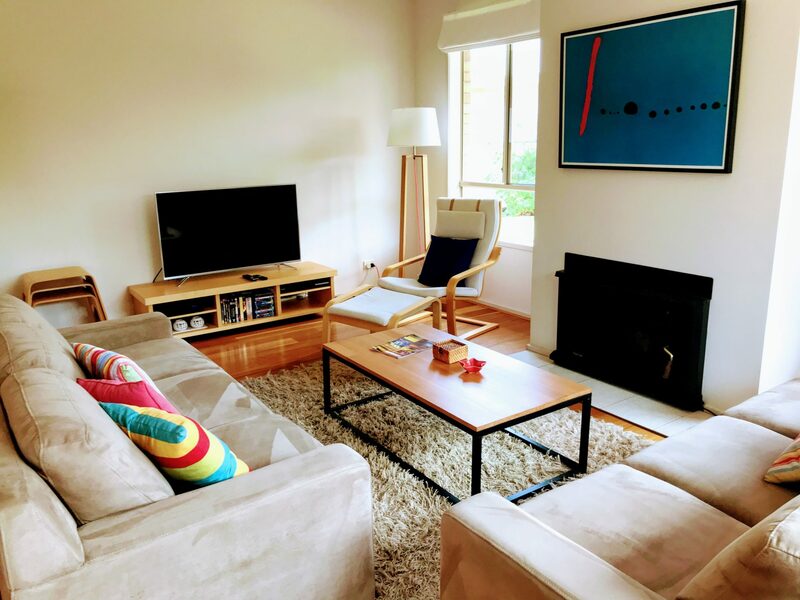 Absolute ideal location for a hot summer holiday or a cosy break by the fire in the cooler months, with only a short stroll to the local beach and shops. 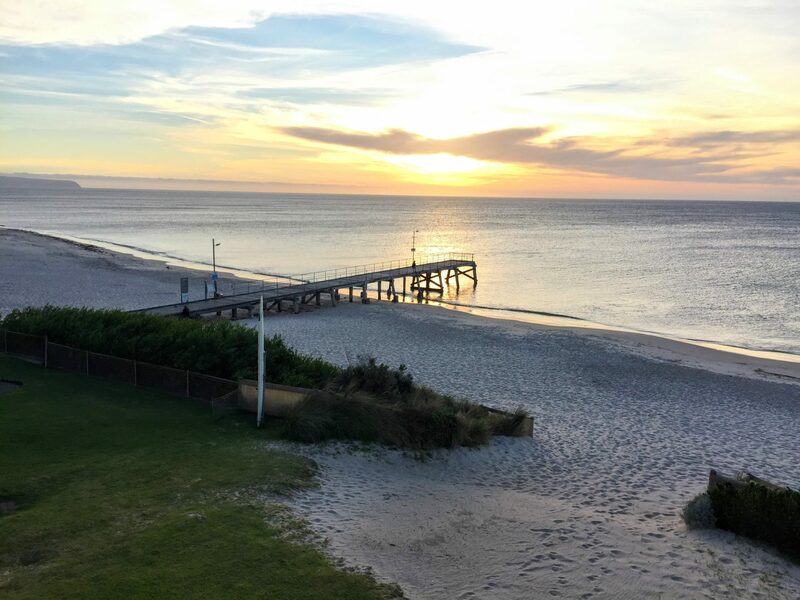 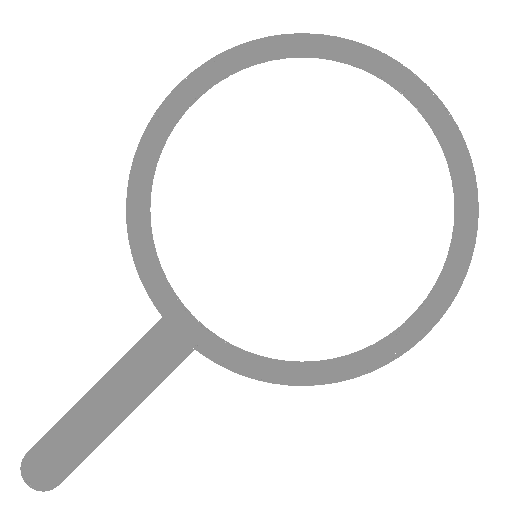 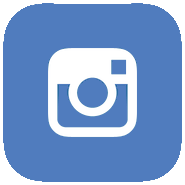 When out and about enjoy; water sports, fishing, golfing, horse riding, arts & crafts, fine food and great local wine. 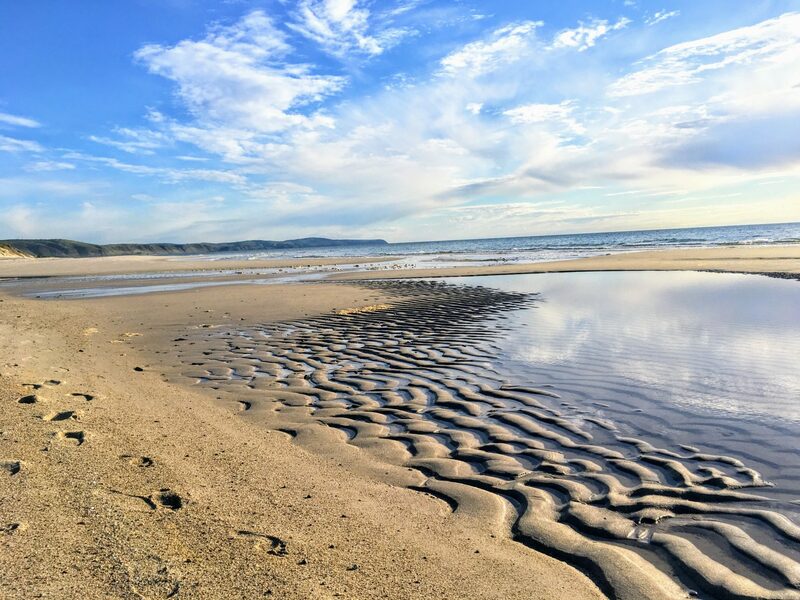 So much to offer; this is one holiday not to miss out on!